In Orange County, the place to find some of the most beautiful designer jewelry pieces at the most affordable prices is Jewelry-N-Loan in Costa Mesa. Jewelry-N-Loan has been in the business of buying, selling and making loans on fine gold and diamond jewelry, luxury watches and more for decades. 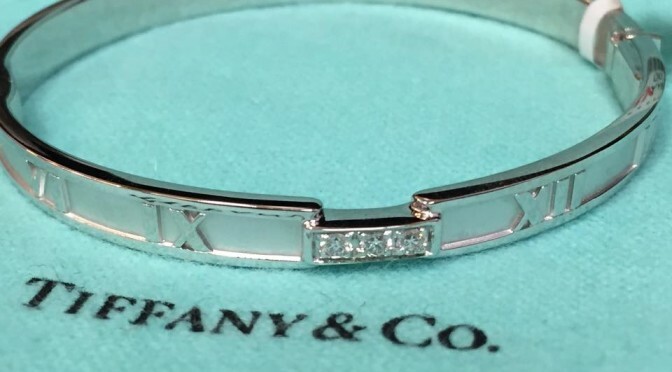 Our reputation is unmatched as an expert in the field of pre-owned modern as well as antique jewelry, including signed pieces from design houses like Tiffany & Co., Cartier and more. It’s near impossible to find the type of quality pieces Jewelry-N-Loan offers at near wholesale prices like you’ll find in our shop. And, if you don’t find what you’re looking for, our friendly staff may be able to help you locate that piece you’ve always wanted. 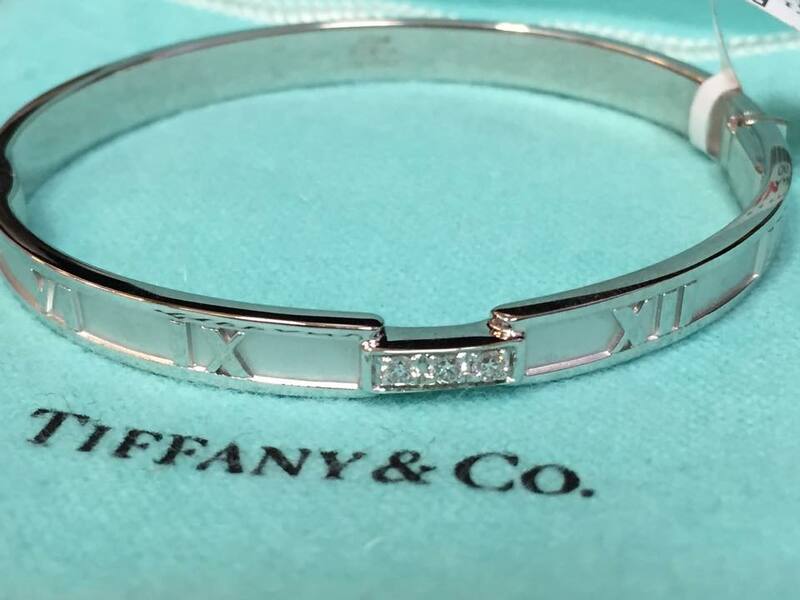 The inventory at Jewelry-N-Loan changes quite often, as we remain one of the most renowned businesses in Orange County to purchase affordable fine jewelry. What keeps our customers coming back, besides our prices, is our excellent customer service and expertise. In addition to selling jewelry, Jewelry-N-Loan will also buy your pieces, or provide you with a collateral loan against it. Our reputation as a fair and honest pawn shop is unmatched in Orange County, as we’ve been servicing the community and the rest of Southern California for nearly 50 years. Stop by or browse the Jewelry-N-Loan website today and find that piece you’ve been looking for, but didn’t know you could afford…until now!